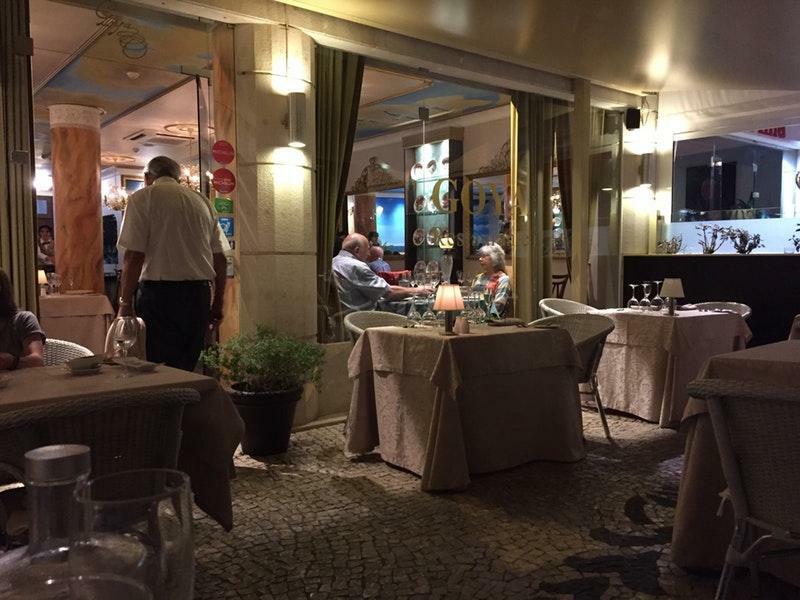 Clients enjoy the sights of Jardim Panoramico and book a table for nice meals here. This restaurant serves French cuisine. Mouthwatering amuse bouches, pork cheeks and scallops have an appetizing taste. Try good chocolate fondant, ice cream and petit fours to form your opinion about Goya. Here you may order delicious desert wine, white wine or champagne. When visiting this place, it's a must to try great white coffee, tea or lemonade. Musicians play live music in the evening. The fabulous service and the pleasant staff are its great benefits. This spot provides you with a great choice of dishes at average prices. The divine decor and enjoyable atmosphere let guests feel relaxed here. Visitors have rated this restaurant 4.5 on the TripAdvisor site. Really fantastic food, a little bit more expensive but absolutely worth the money. The staff is wonderful and the atmosphere is relaxing. Don’t miss it! 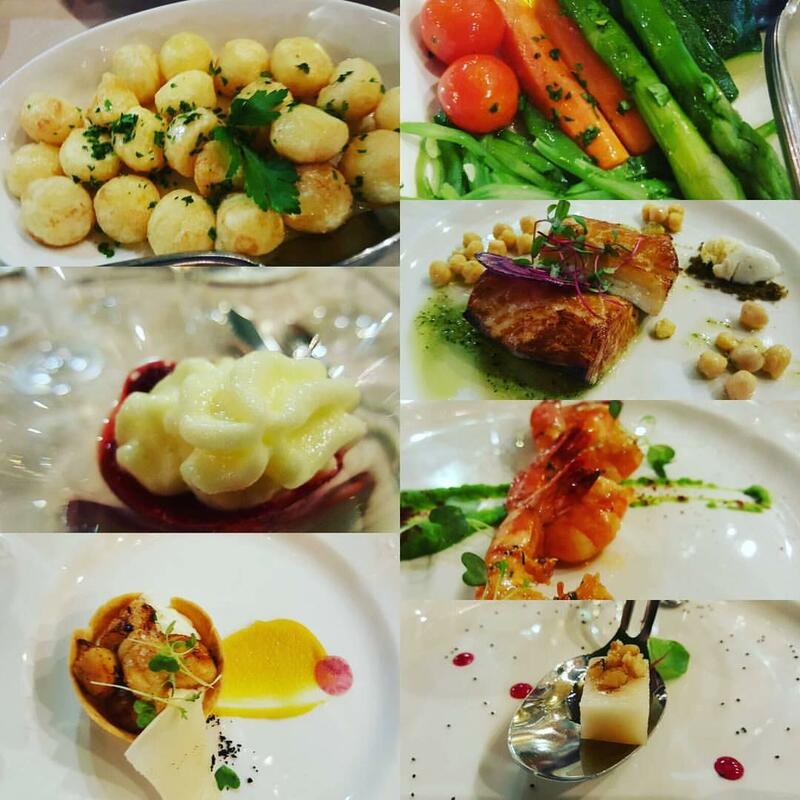 Absolutely fabulousWent to sample the set menu at €39 and we had the most delicious food, all presented so very very well and all tasted fabulous and accompanied with a different wine for each course. 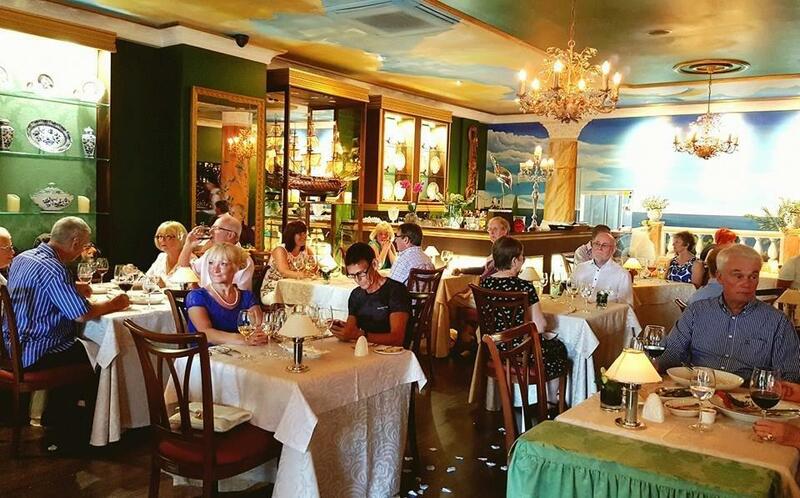 We could not fault it at all, and all in a very attractively decorated restaurant with lovely happy staff.